The Canon 80D has a huge number of menu settings and options that are important to set properly. The good news is that most of them are good by default, but there are some important settings that are worth changing. 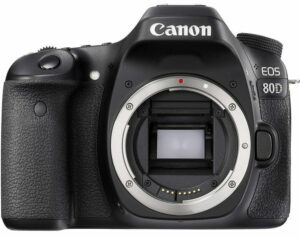 In this article, I will go through all the recommended camera settings for the Canon 80D so that you can set everything optimally and take the best possible pictures. The post Recommended Canon 80D Settings appeared first on Photography Life.